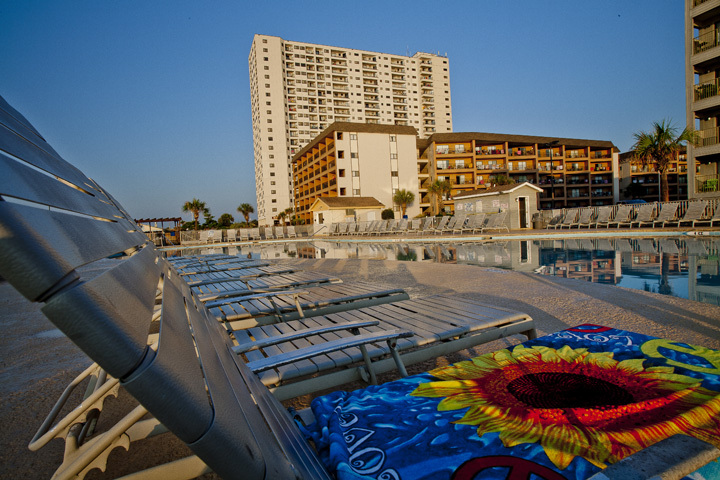 The Myrtle Beach Resort consists of approximately 1000 privately owned Myrtle Beach Condos. 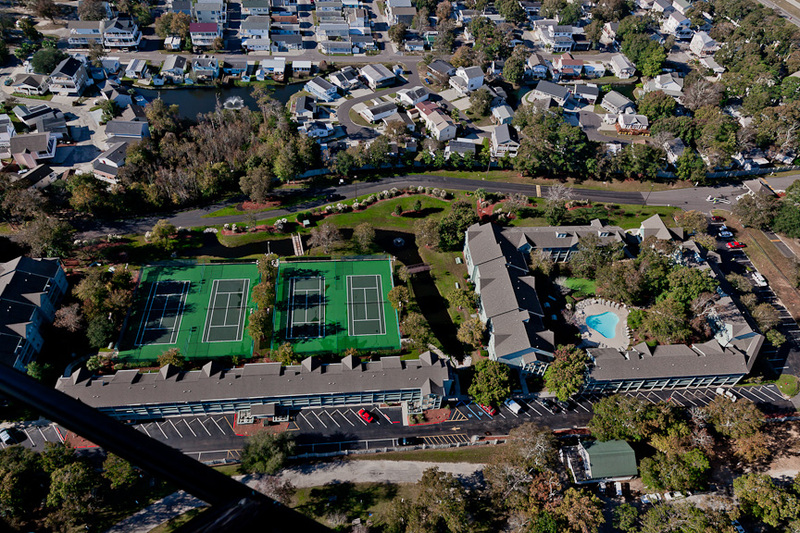 At any given time, as many as 10% are available on the Real Estate market for resale; many at favorable prices. 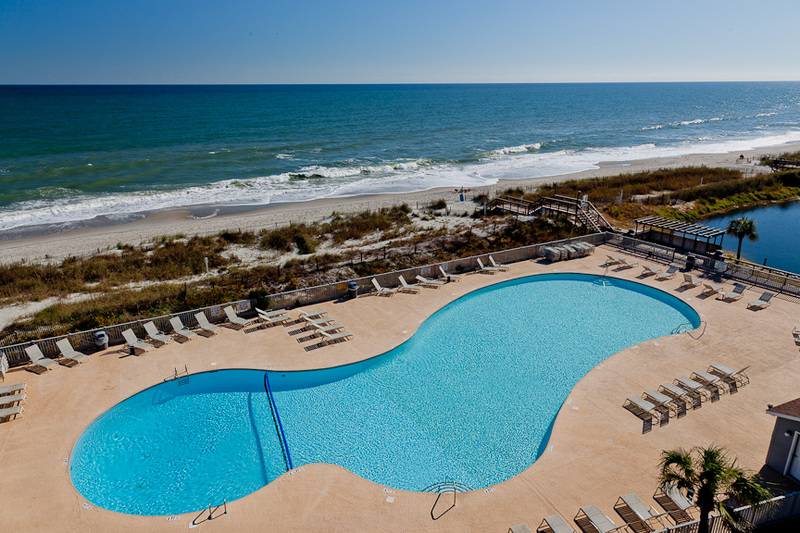 Each of the condos are individually owned, so owners are free to furnish and decorate them as they would like. Monthly expenses include regime fees, personal property insurance, taxes and electricity. 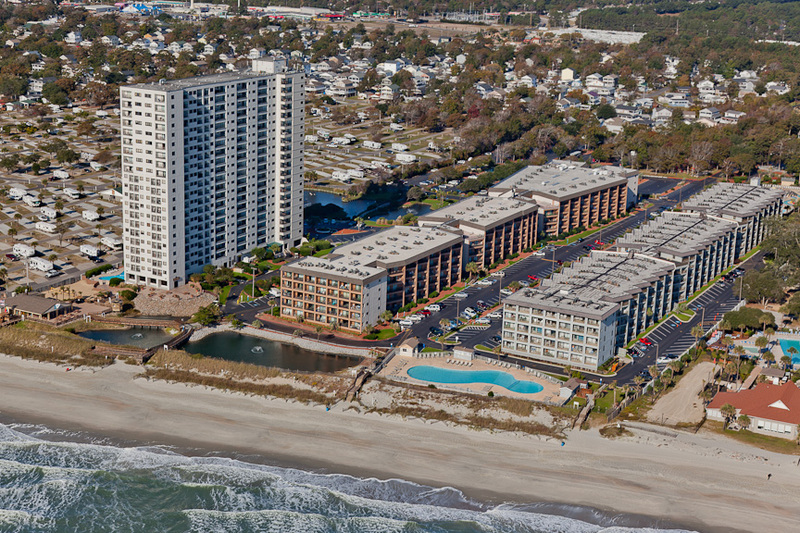 Feel free to call Myrtle Beach Resort Sales at 1-888-826-4018 for Real Estate sales information or for management and rental of your unit. 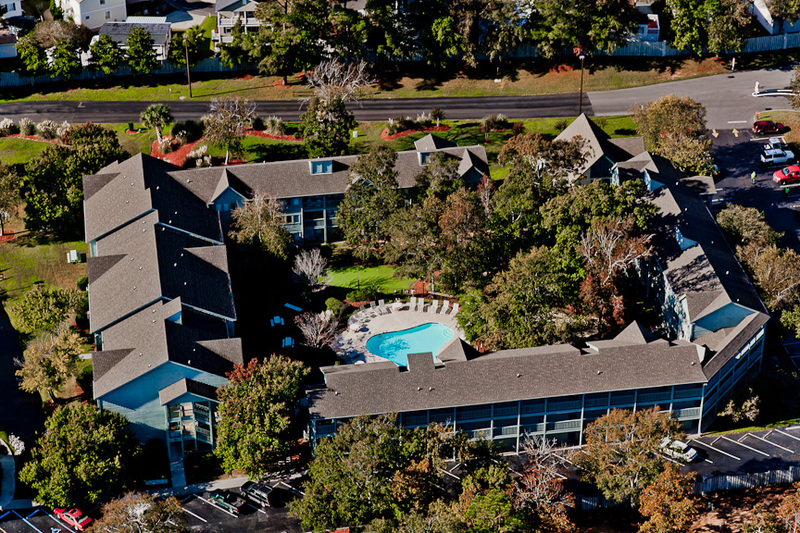 Situated on 33 beautiful acres fully-secured by a majestic gated entrance off Kings Highway, The Myrtle Beach Resort offers an ocean front wonderland loaded with amenities including a 375 ft lazy river with wet deck, an ocean front cabana bar, 6 swimming pools, 4 whirlpools, an exercise room, saunas, steam rooms, 2 lighted tennis courts, a children's playground, basketball, shuffleboard, volleyball and much more. 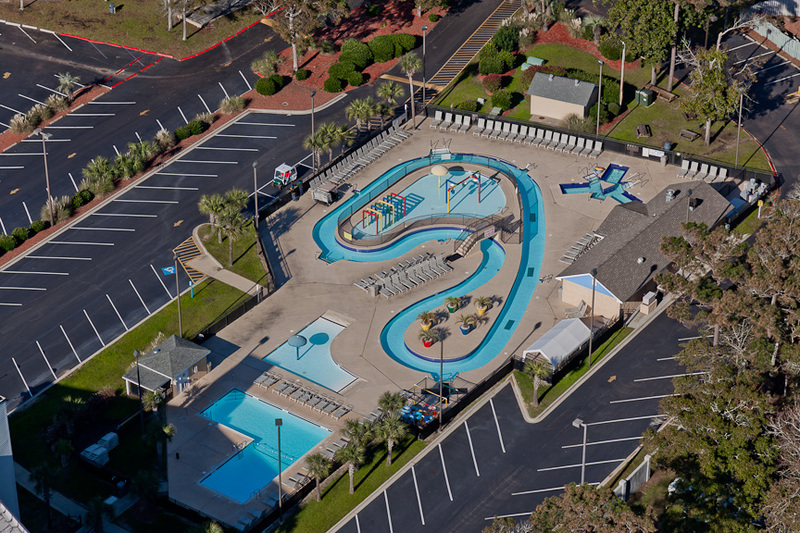 The Resort is protected by a 24-hour security patrol and is conveniently located near Myrtle Beach area attractions. Our company is a member of the Board of Realtors and therefore has access to all property listings through the MLS (Multiple Listing Service). 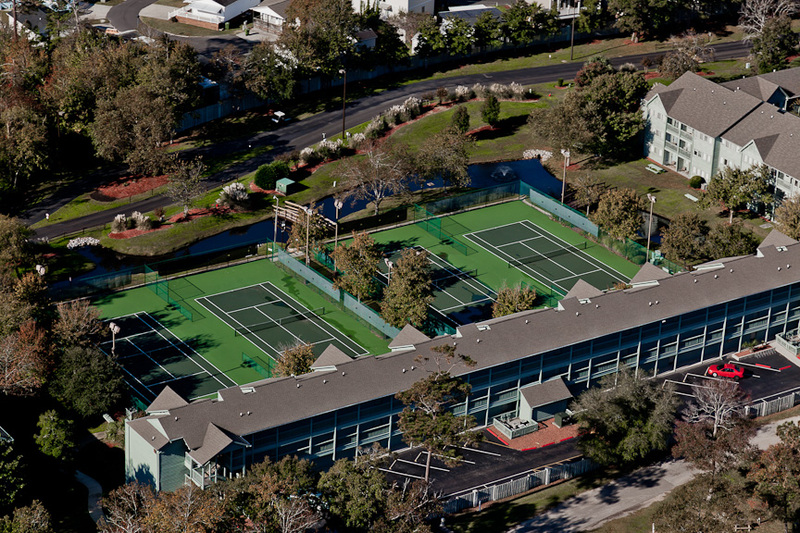 If we do not have a specific type of property listed, we will be happy to locate one through another agency.